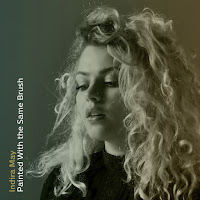 Painted With the Same Brush is the new single from Indira May, the fourth since her April 2018 debut, Strange, which introduced audiences to her strong, female take on life, love and loss. 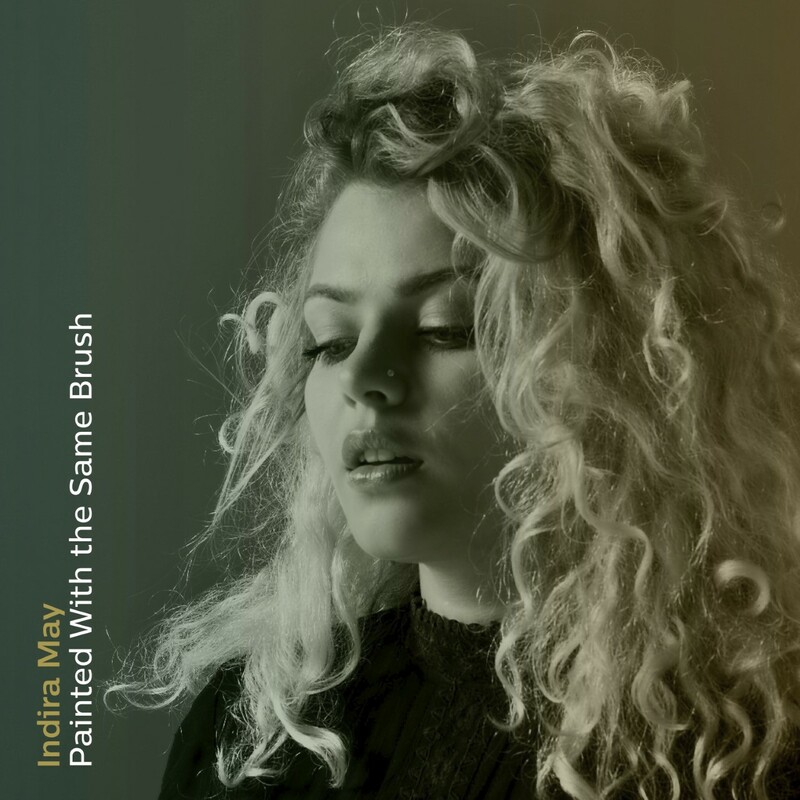 Indira May is a powerful new artist with an unforgettable voice and a striking visual style. Combining jazz influenced rhythm and blues with an experimental twist, Indira pulls the listener into a dreamlike world of desire, love and loss. 2018 has seen Indira have success with he three single Strange, Red Gold & Sapphire and Bad Habit. Indira also keeps it fresh through her collaborations with Eskimoe, Nomad and Cosmic Soul Collective.